Did you hear that? That’s Alec Baldwin jumping up and screaming in sheer, unadulterated joy. Why? 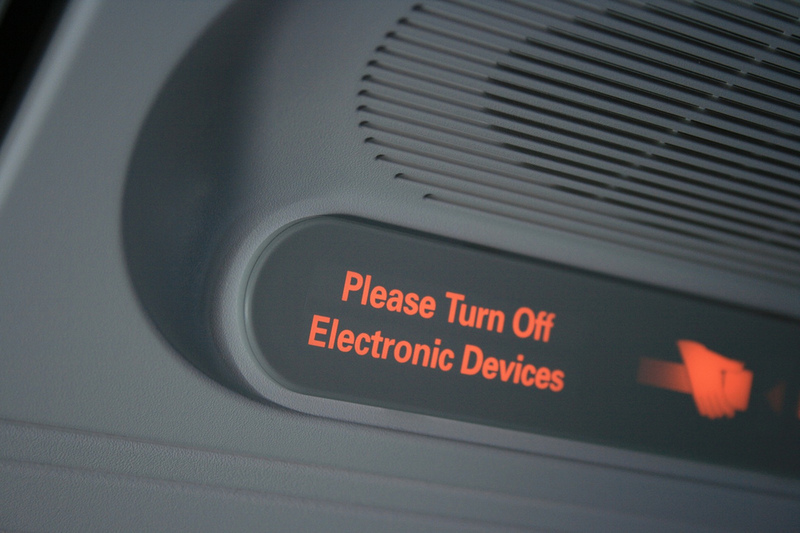 Because the Federal Aviation Administration (FAA) is giving super-serious consideration to up-ending one of its laws most in need of updating – that is, having all passengers shut off their phones, laptops, and tablets during takeoff.